Known for her life-long investment in social justice, Léa Roback’s public life was one of numerous achievements and expansive activism. As a prominent feminist and labour organizer, Roback’s involvement in the strike of the 1937 International Ladies' Garment Workers' Union helped to mobilize a largely female workforce to demand fair wages, acceptable working hours and job security. It was also during this period that Roback campaigned with fellow activist Thérèse Casgrain in support of women’s right to vote in Quebec, a fight that would be won almost a decade later in 1944. Her accomplishments were many and broad: she opened and managed Quebec’s first Marxist-Leninist bookstore in Montreal; she coordinated one of Fred Rose’s bids for election; she worked as part of La Voix des Femmes and lent her voice to numerous causes from anti-nuclear protests to criticizing South Africa’s apartheid. Throughout her life Léa Roback was engaged in Quebec’s progressive political movements and worked ceaselessly to bring light to issues of injustice. 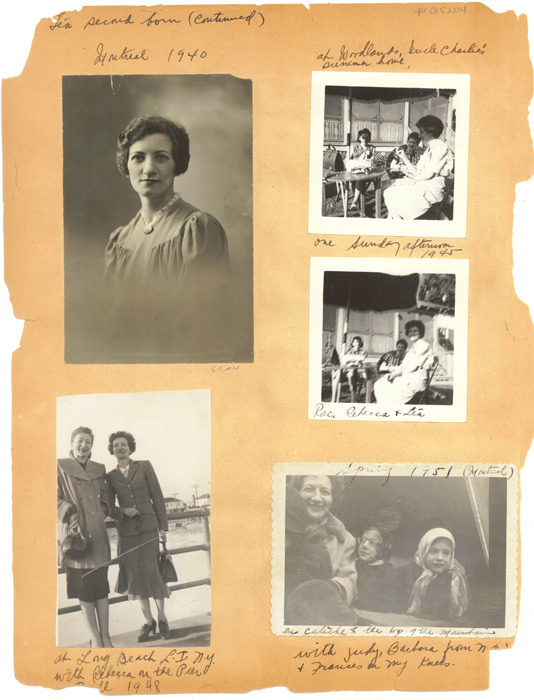 The images that make up the Roback Family Album do not illustrate Léa’s political and social activity but instead provide an intimate look at how she and her family viewed themselves over the years. What runs through the album (and is transcribed beneath each image) is a commentary that narrates the many changes and gatherings of Léa, her parents and eight siblings. From first cigarettes, to Léa’s formative travels in Europe, to the arrival of new generations, we see the familiar and tender family that surrounded the individual woman and her legacy. 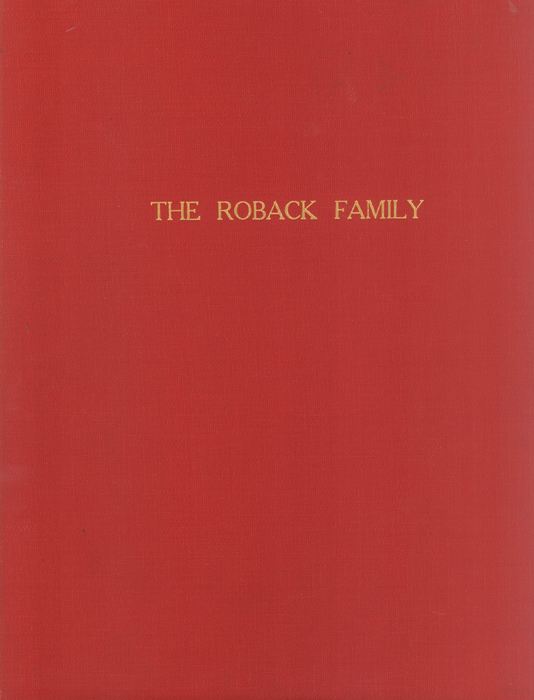 The Roback Family Album is part of the Léa Roback Fonds held at the Jewish Public Library Archives and is seachable through the Canadian Jewish Heritage Network.